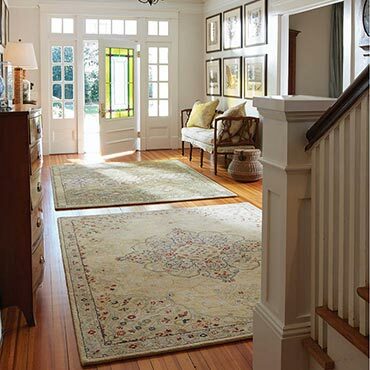 Established in North Carolina in 1917, Capel Rugs is the oldest privately owned rug manufacturer and importer in the United States. 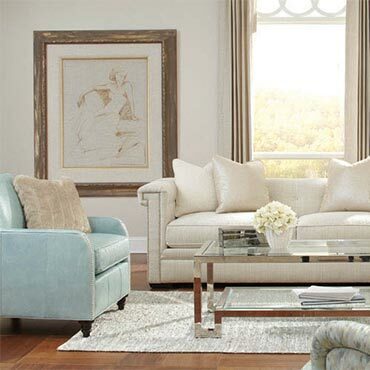 Our extensive selection and professional service have earned the trust of customers across the country. 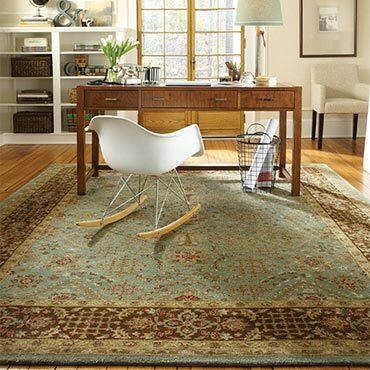 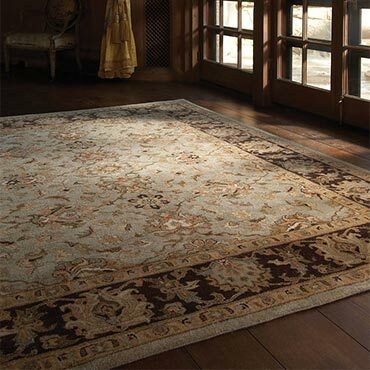 By visiting us on the web or at one of our dealers nationwide, you can choose from an unrivaled selection of rugs including traditional, hand knotted rugs, one-of-a-kind rugs, casual rugs, and contemporary rugs-more than 10,000 selections to meet the decorating needs of every consumer. 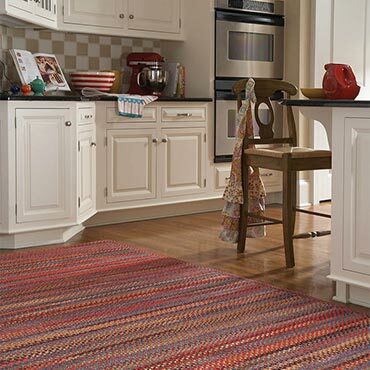 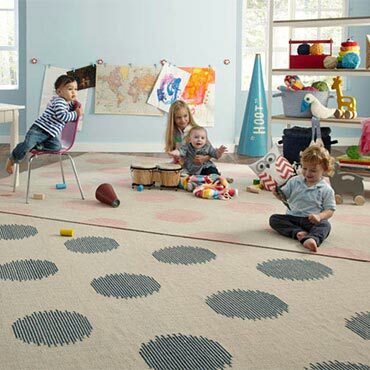 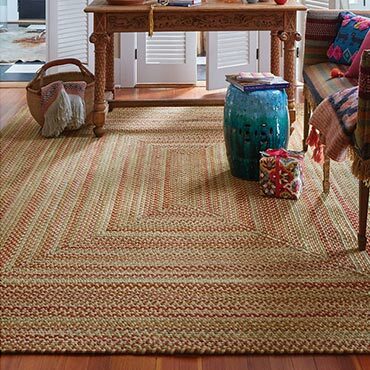 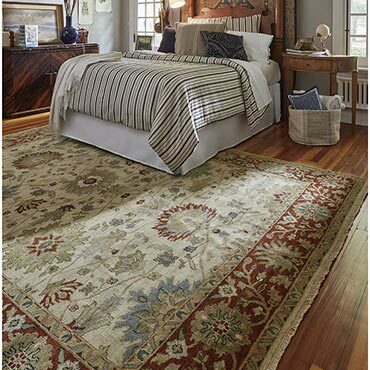 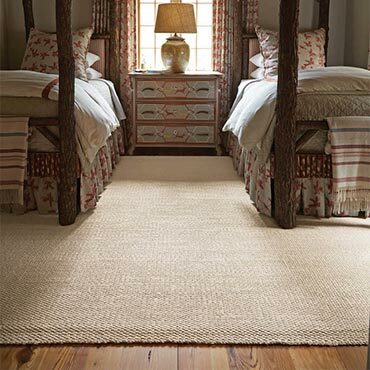 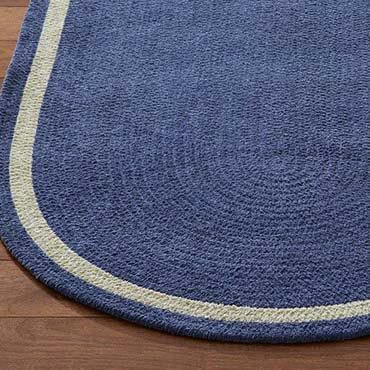 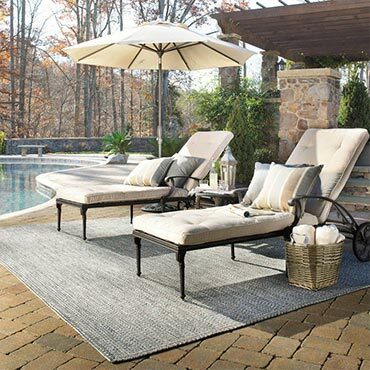 Capel's selection of Made in the USA rugs include all of its signature American Originals braided rugs as well as its collection of indoor/outdoor and bordered rugs. 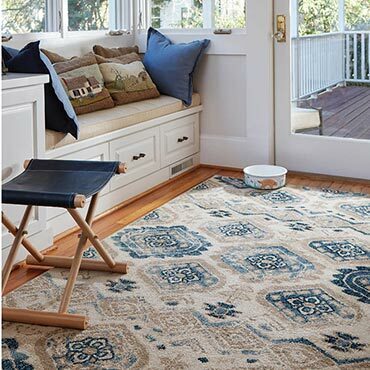 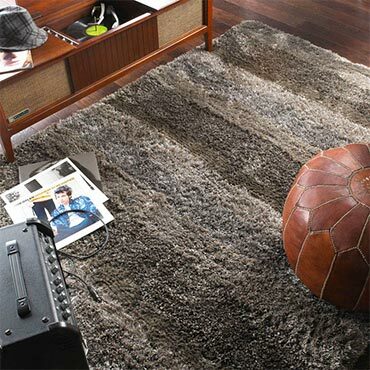 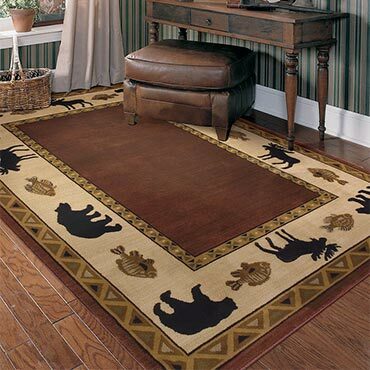 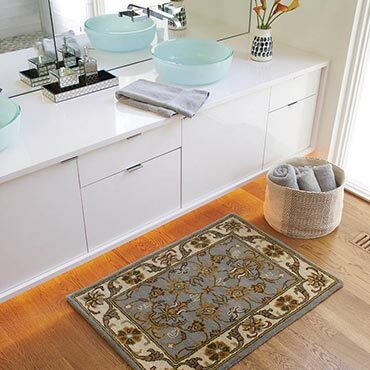 From the finest handmade selections to innovative outdoor rugs, we offer more rugs in more categories than our competitors, perfect for every room in the home.